Gum lifts are simple cosmetic procedures that use a soft tissue laser to remove excess gum tissue, exposing the areas of your teeth that are near the gum line. Instantly, your teeth will appear longer, and your smile more radiant. 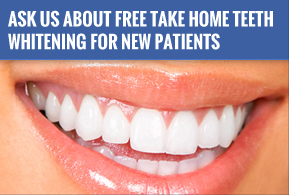 Before the procedure, you will sit down for a consultation with the Frankel Dentistry staff. During this meeting, he will explain the details of the procedure, cover the different options available for your needs, and schedule an appointment. When you arrive on the day of your appointment, you will be given an anesthetic to ensure your comfort throughout the procedure. 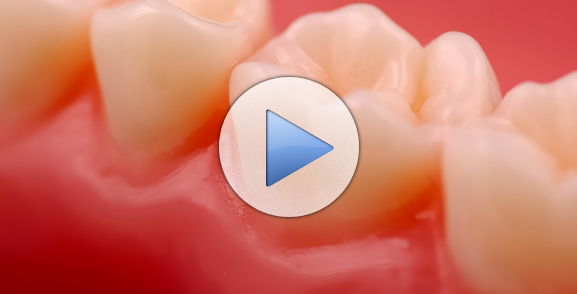 Our staff will work carefully as we remove the gum tissue near your gum line. After a brief recovery period, you will be able to leave our office, showcasing your enhanced smile.